(৪) নিচের এই লেখাটি সাদা কাগজে নিজের হাতের লেখায় লিখে স্ক্যান করে নেবেন….. (Name of the candidate), hereby declare that all the information submitted by me in the application form is correct, true and valid, I will present the required’. (9) VIJaya Bank 05(UR 01, ST 04), out of which HI 01. (1) Allahabad Bank: 50 (UR: 29, SC:08, OBC: 13), out of which HI: 02, VI :01, ID:01, EXSM: DISXS/DXS:02. (2) Bank of Baroda :17 (UR: 08, SC :02, ST: 04, OBC: 03), out of which VI:01, EXSM: 02. (5) UCO Bank: 06 (UR: 03, SC :01, ST:01, OBC:01), out of which EXSM: 01..
(6) Union Bank of Bank 0.1 (ST). India 07 (UR:04, SC:01, SC:01, OBC:01). (3) Oriental Bank of Commerce 02 (UR 01, ST :01). (4) Punjab & Sind Bank 01 (UR). 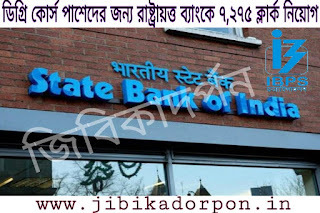 (1) Bank of Baroda 02 (UR:01, OBC:01), Bank 02 (UR), (4) Oriental Bank of Commerce 02 12) Bank of India 02 (UR: 01, OBC: 01). (3) Canara UR:01. OBC:01). (4) UCO Bank 01 (UR). 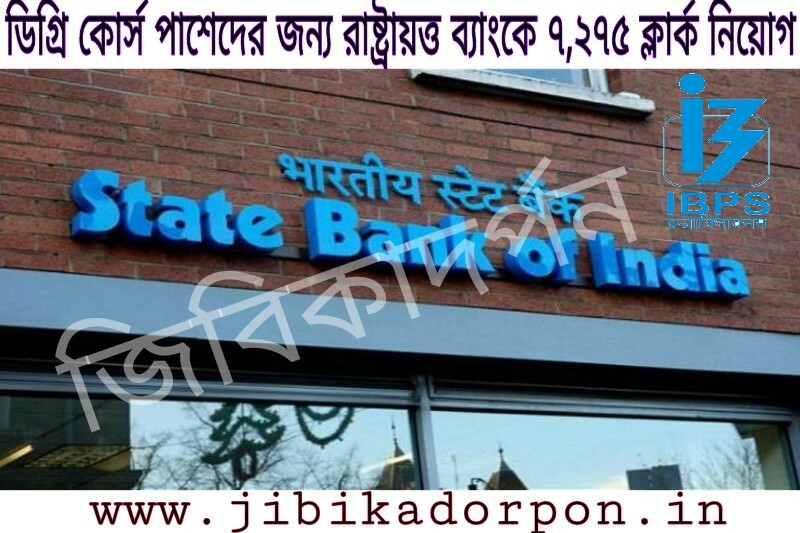 (5) Union Bank of India 03 (UR: 01, ST :01, OBC:01).